I’ll be honest. I’m not a huge fan of garage sales, even though I’ve organized quite a few of them over the years. My personal opinion is that they are a lot of work–more work than they are worth! I would personally rather get a higher price on my big-ticket items by selling them on Ebay, Craigslist or Facebook, and then donate the rest to charity. However, there are many, many people who would vehemently disagree with me, and that’s okay! 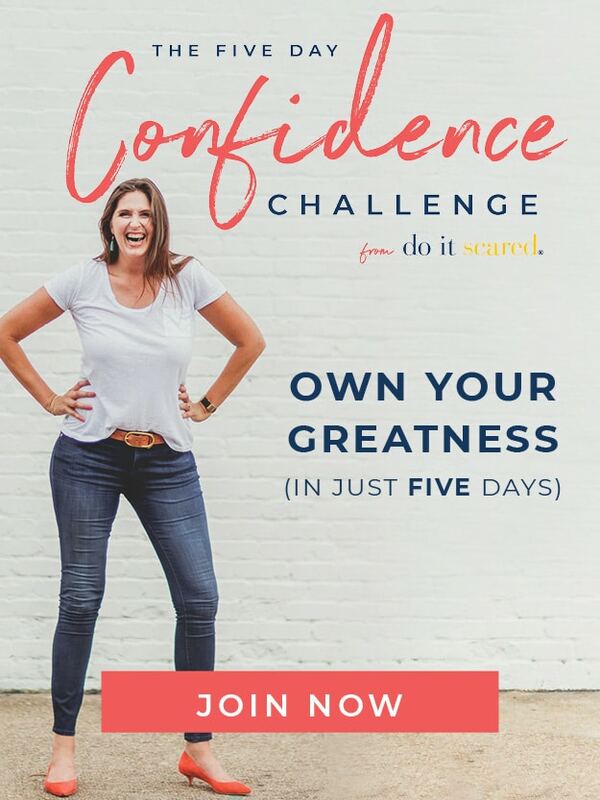 You might live in area where garage sales are a booming business, or you just might not want to mess around with trying to sell things online, and instead just want to get it all done in one shot. That’s okay too. 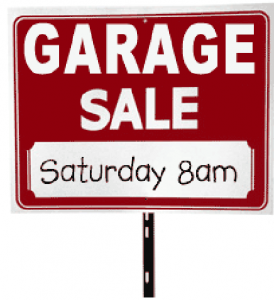 In any case, there’s no denying garage sale season is upon us, and if you are going to host one, this is the time to do it! Of course knowing exactly where to start can be a little overwhelming, especially if you’ve never hosted one before. First things first, assemble the items you wish to get rid of. As you’ve been spring-cleaning and organizing your house, you may be accumulating a fairly sizable “donate or sell” pile. If you’re afraid you don’t have quite enough to warrant your own sale, consider partnering with a few neighbors or friends. 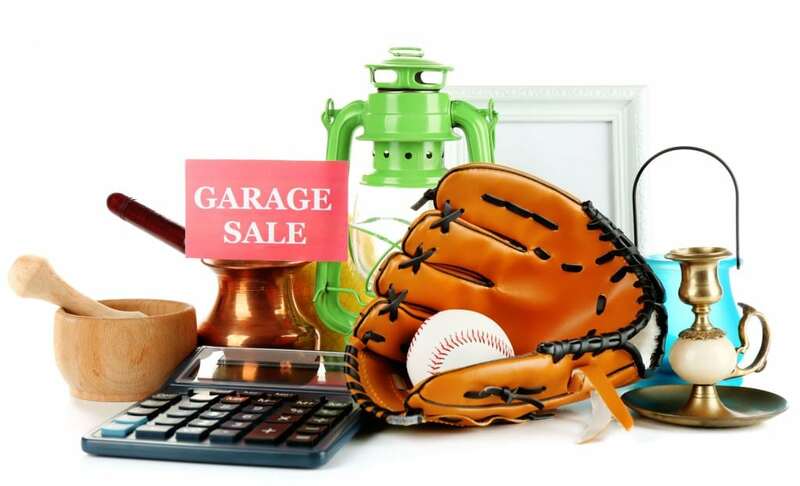 Garage sales are most successful when they offer lots of small “impulse buy” items (or well-promoted big ticket items). As you’re assembling, do it with the mentality that nothing will be returning to your house. Say your goodbyes and resolve that whatever remains unsold will be tossed or donated (and not saved for a future sale). When it comes to selling your stuff, there are several methods to choose from and each works better for different items. Explore eBay, Craigslist and even Facebook as potential sale-sites. As a general rule of thumb, eBay is great for collectable, higher-value or easy-to-ship items. Things that are name-brand or items that have a larger price tag will find the best buyer on eBay (provided you’ve sold before and have a decent rating). If eBay seems a little overwhelming, upscale consignment shops are sometimes an option for clothing or brand name goods. Handbags, coats and even home décor can fetch great returns. Craigslist works well for items you wish to sell locally, like furniture, strollers, sports equipment and things that don’t necessarily have a niche market, but are not impulse buys. Facebook is free and you can enlist your friends as possible buyers, so it’s always worth a try. Garage sales are the best method to attract impulse buyers. Garage sale patrons are often looking for a bargain that’s easy to carry out and take home. This isn’t to say you can’t sell a sofa or put out your Barbie collection at a garage sale, but you might not get the best return. Things like kitchenware, clothing, toys, books, knickknacks and decorative items go great at garage sales. Get some tags and mark items to move. Be prepared to make some deals and throw in some extra items to sweeten the deal. Garage sales are often hit heavily in the morning (when the selection is best) and then start to dwindle down as the day wears on. You can attract shoppers throughout the day by advertising 50% off at a set time of day or 2-for-1 deals to keep things moving. 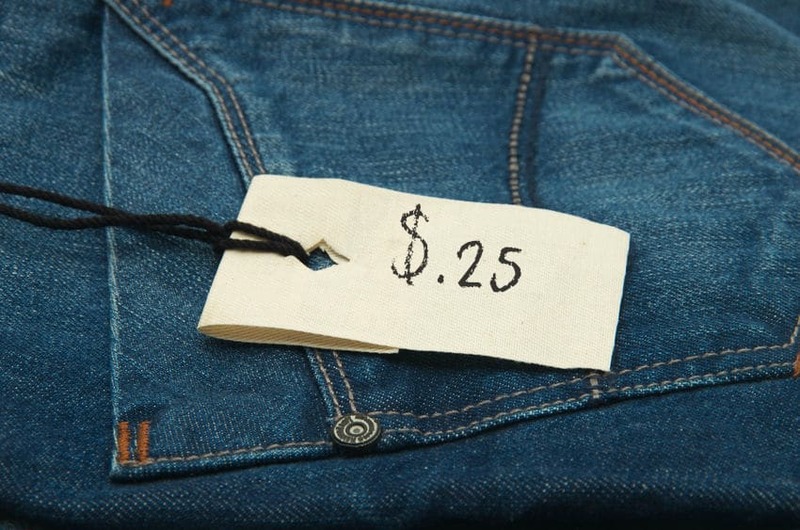 Keep items marked with large, clear prices. Buyers will pull over if they see something that looks like a great bargain. Be sure to provide shopping bags or boxes for your shoppers. Keep some newspaper handy to wrap up breakable treasures. Does your neighborhood have an annual garage sale? Is the local fair in town and driving traffic through your area? Is there an art walk in your neighborhood? 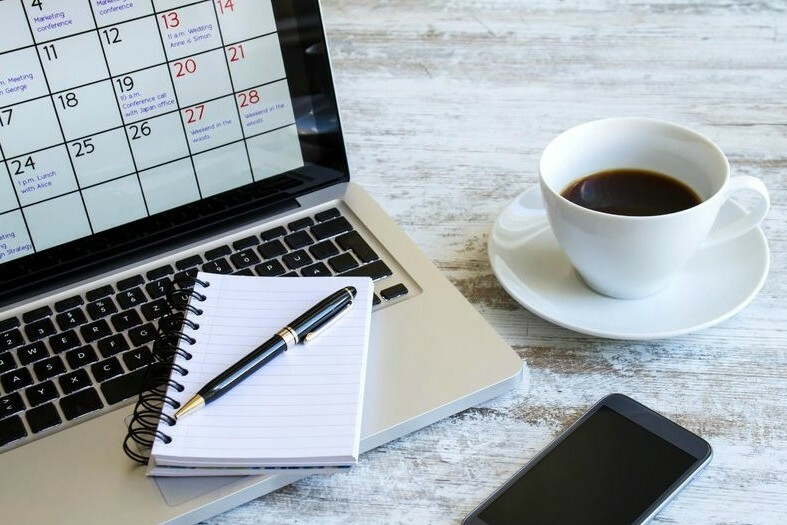 These are the times to plan your sale. Base your marketing on the times when your town is most popular. If you live in a college town, consider a sale the weekend that campus opens to attract students seeking furnishings and décor. The weekend that everyone goes home after graduation can also work because bargain shoppers will be searching for deals that college students leave at the curb as they unload their dorm rooms. If you live somewhere that’s popular for holiday weekends, then host a sale for travelers and weekend visitors over Memorial Day or Labor Day weekend. However, if you live in a town that people LEAVE for holidays, you may miss your target audience at those times. Post flyers listing off some of your best deals. If you’re offering toddler clothing, car seats or vintage barware, advertise it! Post flyers in places you think your target audience will hang out—daycare centers, senior centers, your local library (if you have a lot of books) or your local popular coffee shop. Ask local store owners and restaurateurs if they’d be willing to let you post a few flyers and don’t neglect college campuses or schools in the area! Advertise on Craigslist and post your event on your Facebook page to ensure your friends and family members will turn out. 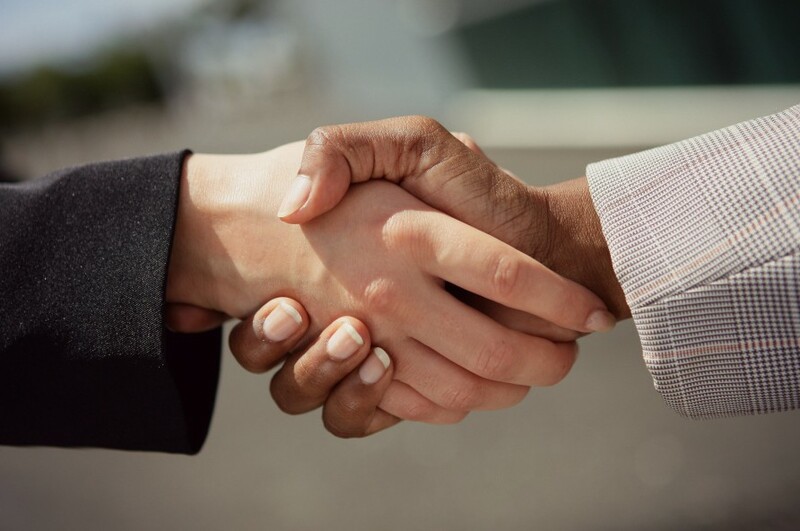 Word of mouth will bring in some buyers, especially if they know what you’re selling and they’re expecting a sweet deal on a coveted item. Prime rummage sale hours start at 5am. Yes, you read that right. Early-morning bargain hunters get up at the crack of dawn to get the best deals. Ensure that you don’t miss out on an audience of ready shoppers by starting your sale too late. Entice visitors by offering coffee or promoting an “early bird special” to get more shoppers to your sale right away. Typically sales last into the early afternoon or until your items are sold. 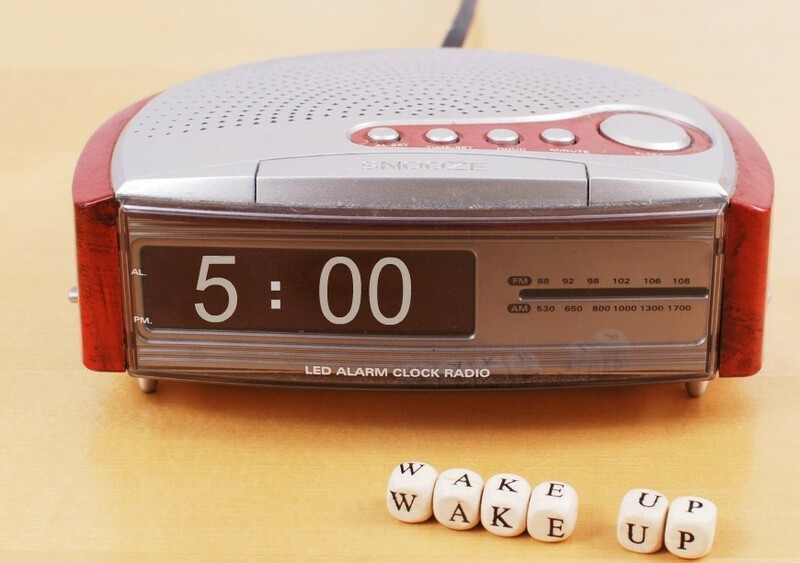 To best get yourself game-ready for the early morning hustle, get plenty of rest and go to bed early. It WILL be a long day, but it’ll definitely be worth it if you plan well. If someone asks for a deal, go for it! If you’re concerned about not getting a fair price for your items, consider selling those items on eBay or Craigslist where you have more control over the price. While shoppers are looking for an amazing score or treasure, they’ll be happy and satisfied if they feel they’re paying Goodwill prices or less for practical items that they need. Enlisting the help of your neighbors, friends, social media network, husband and kids are all crucial parts of a successful garage sale. This is the time to let your kids try their hand at selling, so it can be a great lesson in making change and understanding how buying and selling works. Enlist a few people to take cash and make change. 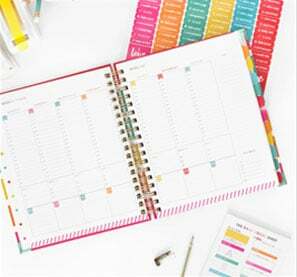 Provide your assistants with $20 change in singles and small bills and a receipt book or notebook to record the item, the price, and to calculate the total sale. Be sure your cashiers have a calculator and a measuring tape on hand in case they have to field any questions. You also want to make yourself very available, as you’ll be able to best answer inquiries about the age and use of your stuff. Set yourself and your mentality up for success by maintaining realistic expectations. If you have furniture items and your husband or friend has a truck and is willing to deliver, include that on your flyers and advertising (and thank them!). That can be a make or break point for many shoppers who would pay for an item if they could only fit it in their car. At the end of your garage sale, it can be tempting to store items for another day to try out your saleswoman tactics again. If you’ve carefully followed the advice above, you should be prepared to part with everything you’re selling. 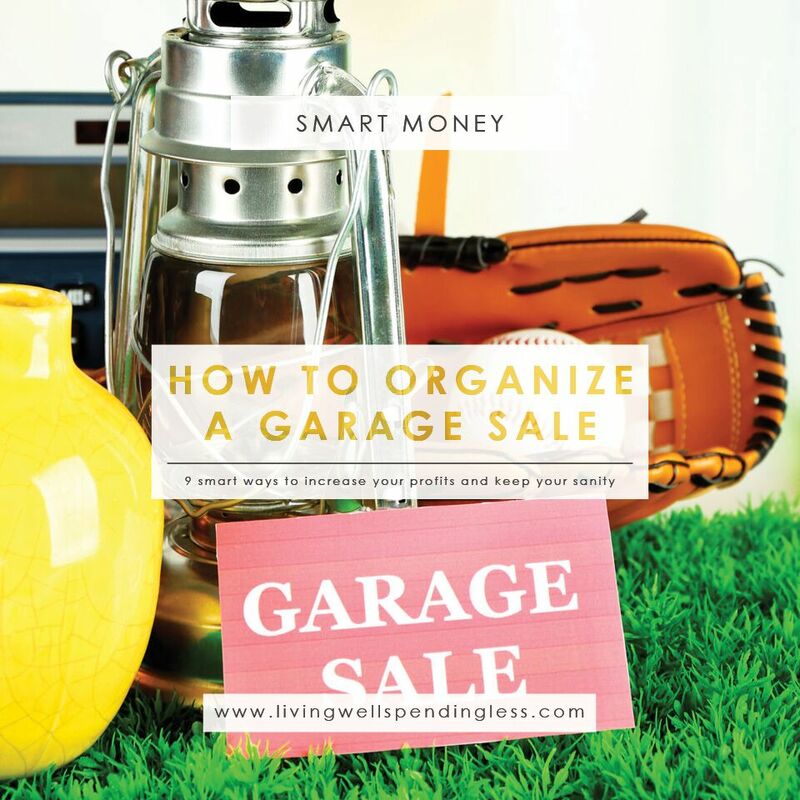 The objective is to feel comfortable with the clutter-free mindset: this garage sale is helping you clean out your clutter and eliminate extra items you have lying around your home. Garage sales can bring in a lot of money but they are rarely the place you’ll get $500 for a rare book (eBay) or $250 for a gently used futon (Craigslist). When you’ve finished your garage sale, count out your earnings and round up your remaining items. 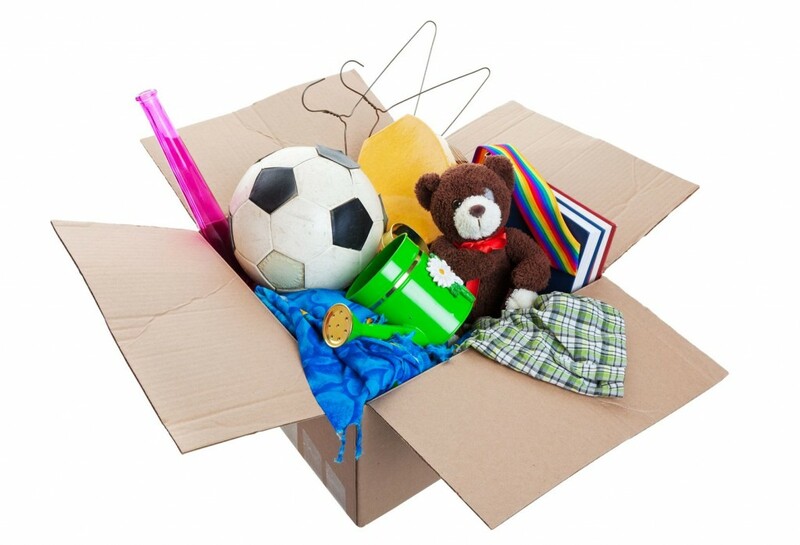 Inventory what you have left and determine whether each item realistically belongs in the trash or if you can donate it to the Goodwill, a women’s shelter, a preschool or another charity in your area. With a few smart strategies and some time and effort, you can walk away from your garage sale richer and with less clutter. If you donate your items to a good cause, you can also walk away with a happy and clutter-free conscience. Start decluttering your home with our Clutter Free Cheat Sheet. Simply click the button below to get your Clutter Free Cheat Sheet delivered straight to your inbox! 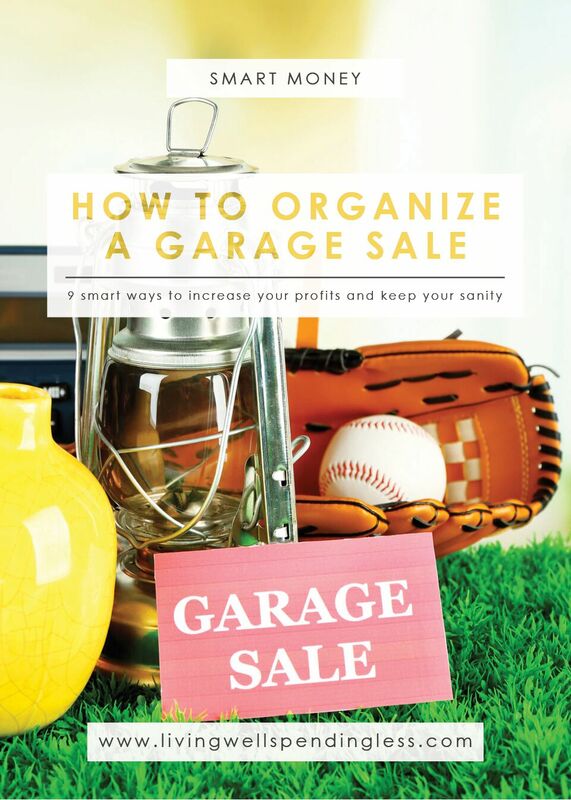 Are you a garage sale pro? Share your tips below! It seems to me that garage sales are very popular in the US. We don’t have those here, in Europe, and once in awhile I wish we did. However, I do sell my stuff online if there is something to sell. I have found that the best option for me is to keep selling all the time, because then it is more like an ongoing process and items don’t really add up. I was just trying to talk my husband into doing a garage sale so we can get rid of our clutter. Thank you for posting this; these tips are really helpful! Now to get the husband on board, lol! I go to so many garage sales and I think that the majority of people holding the sales don’t actually go to them personally. If they did, they would understand why #7 is SO important!! If you really need to clear the clutter from your house and just want it all gone easily–sell it for cheap and be willing to negotiate. Otherwise you are either going to have to haul all that stuff back into your house or to Goodwill. Actually, I was just talking to my wife about it after I just had a garage sale. Everybody is looking for everything for $1. I have collectable that I was selling for half off what the market was paying for them on ebay. That was way to much for them. It is quite possible now that I will be looking to go to more garage sales so that I can buy for ridiculously low prices and sell them for a 2000% profit. With online selling very easy to do now-a-days, there are other markets that will pay without looking to rip off the seller. I just had a garage sale and I realize people want the deep discount, but I will not sell an item for a buck so someone can sell it for $20. Susan, people do realize what they are doing. When I was done I just through my things I didn’t sell into storage. I figured, if these people don’t want to get a decent bargain in a garage sale then there will be others who will take that deal on Ebay. That is the difference between selling to your neighborhood and selling to the whole country. That is capitalism at its best. Please don’t blame the garage sale holder for not meeting your expectations. Doing this once in a while helps you get rid of useless and unnecessary stuffs but holding it really isn’t easy. Thanks for the tips! I agree with Susan too, we can just let it go with a cheaper price since we will donate it anyway. Why not sell it on Ebay and donate the proceeds to the charity of your choice? Trust me when I say this, a place like Goodwill will gratefully accept your donations, but they will only receive a couple of dollars per item. But if you sold it for $20 dollars on Ebay, that 100 dollar donation turns into a $2000 donation. By the way, I have known people that buy items from Goodwill for $2 and turn around and sell them for $70. Just something to think about! We just did a big garage sale (between my husband and myself and my parents, who are moving) and it was actually really worth it. We came away with a couple hundred extra bucks in our pockets for a day of sitting out in the sun. We tagged items that had a “firmer” price and just did most of the rest for $.50, $1, $2 or $5. We sold a lot and donated the rest. Thanks for the tips. My neighbors and I try to have a garage sale together at least once a year. It makes more sense to have it all at the same time so more people will come to our block. Picking the right date is very important. The weather also plays a factor in how successful the garage sales goes. I have garage sales a couple of times a year. I experimented once with a koha (donation) box, rather than having items priced, and let punters decide what to pay. I made slightly more than expected and also got rid of a lot more stuff as people set their own prices and tended to keep hold of things they were interested in. Some items, like furniture made what I would have asked for as a starting point! Another time I had a “free” section and advertised that some items would be free. I kept adding to it throughout the morning. Some people insisted in paying for this stuff anyway – or bought what they might have dithered over. I am due for one and plan to have a sausage sizzle and hot drinks going as its winter here and Im near a sports ground where kids play on Saturday mornings. Another thing thats common here is not putting the full address in the advert but “Xyz St. Signs out at 8am” to avoid the really, really early starts. Our neighborhood has been having a garage sale every year for the past 6 years….it started out small but now we have 35 – 40 houses participating every year. It has become pretty well know in the community and come the first day of the sale it is very carnival like in our neighborhood. Every year I think I won’t make much money, but on average I make about $450 each year. The first year I made more because I had some furniture pieces, but mostly it is small stuff. The key really is to price things right and remember that the idea of having a garage sale is to SELL YOUR STUFF. Thanks for the tips. Your post is a great source of advises and ideas on organizing a yard sale. I’m moving in a month and I have to get rid of a big part of my stuff. I’ve never organized a yard sale before and I’m not sure if I want to, but your post gave me some very good ideas and I’ll consider it. Thank you for sharing all this great information! Greets! Hey there, You have done a great job. I’ll definitely digg it and in my view suggest to my friends.